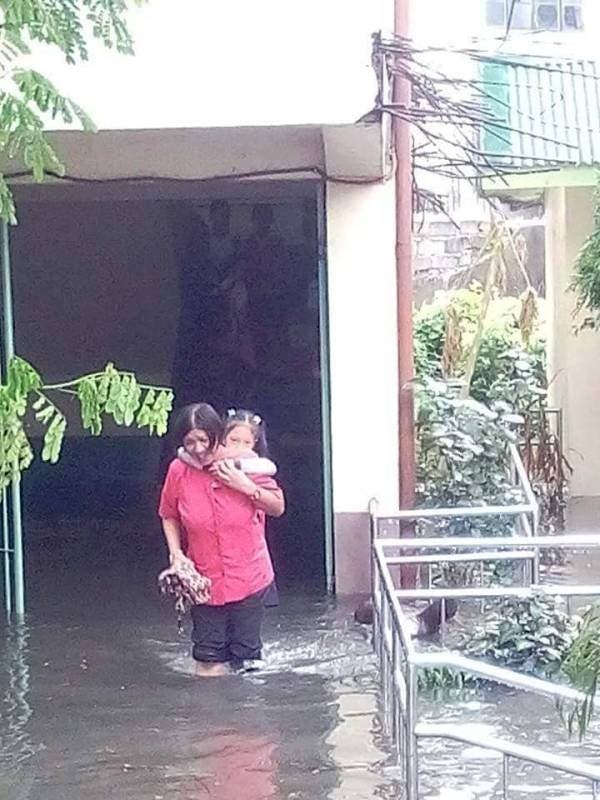 A netizen shared on Facebook a photo of a teacher who braved the knee-high flood to help her students get across. Isang mabuti at mahusay na teacher.. lakas loob na lumusong sa baha para maitawid ang kanyang pupil sa paso de blas elementary school..
Saludo kmi syo mam dolot. Rough translation: One excellent teacher… braved the flood to help her pupil get across in Paso de Black Elementary School. We salute you Ma’am Dolot! With the intermittent rain, several streets and even schools like this one are prone to flooding. 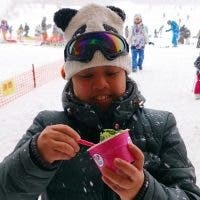 It is great to know that there are people who would brave floods to help other people. Do you have any other stories of bravery amidst the bad weather? Could There Be a Sequel to “Get Out”? 20 Times (reportedly!) REAL-LIFE couple Lili Reinhart & Cole Sprouse are the cutest together!